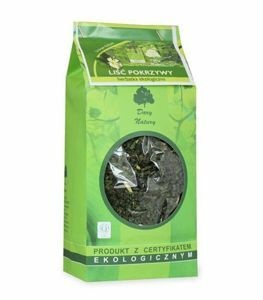 This tea is specially prepared for woman to regulate the functioning of the woman's body. 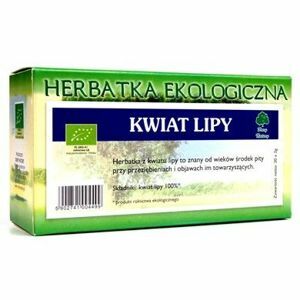 It helps to eliminate interference and menstrual disorders. 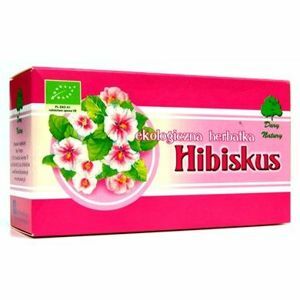 It prevents inflammation in the reproductive system. 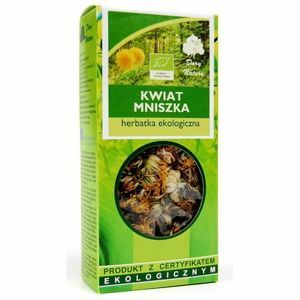 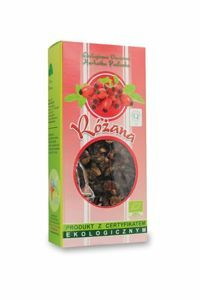 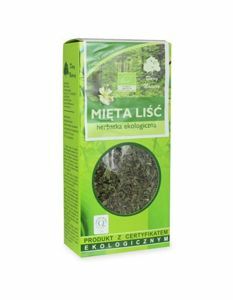 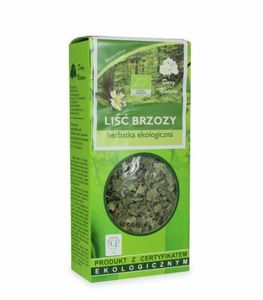 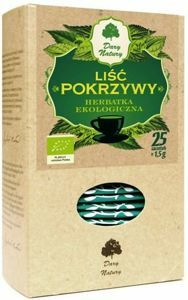 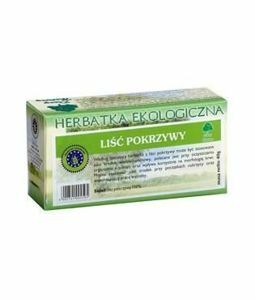 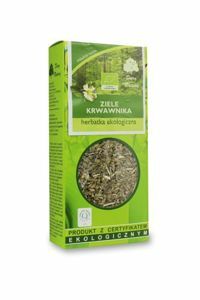 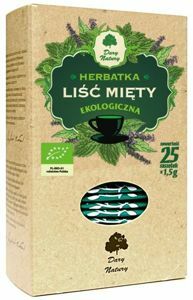 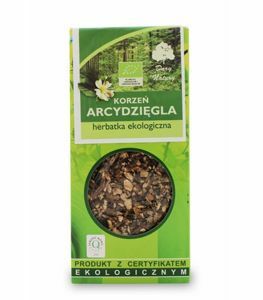 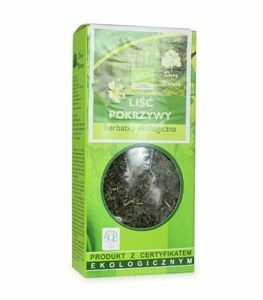 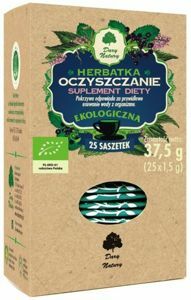 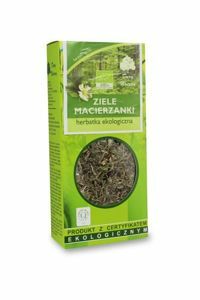 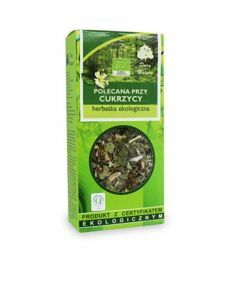 To create this tea herbes were hand picked from the cleanest regions of Poland. 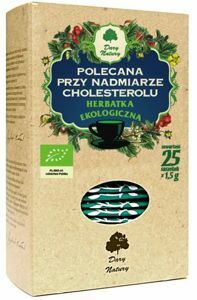 Composition of this herbs can help in reducing cholesterol.